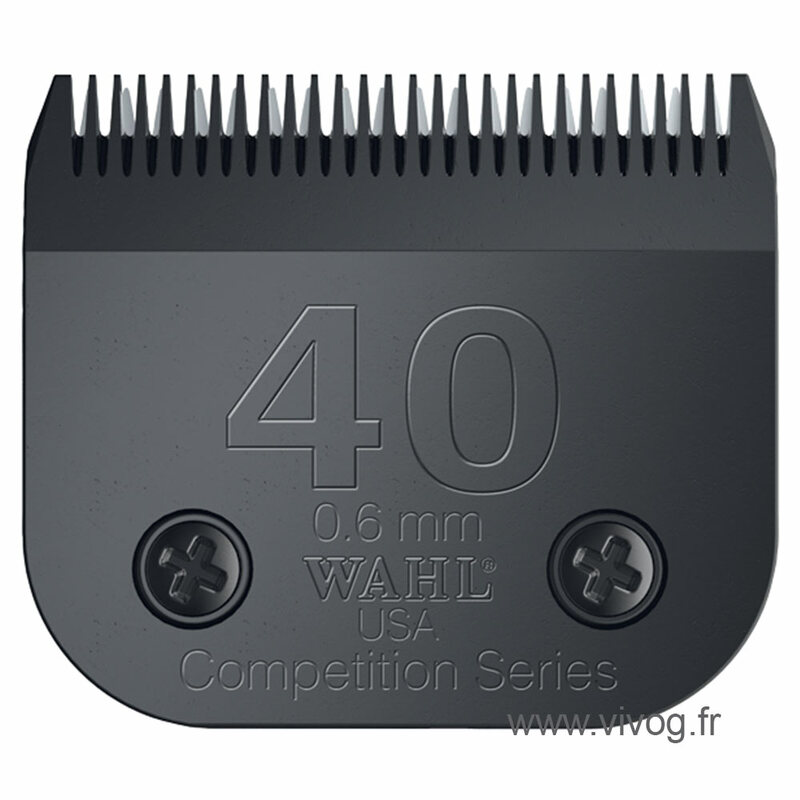 These "Ultimate Competition" cutting heads are stainless steel sharpening precision "made in USA". A self-adjusting spring system provides a Constant cutting pressure and reduced heat emission. optimized geometry teeth for improved cutting performance and decision coat.